It's in your best interest to avoid itchy, watery, and irritable eyes at all costs—not fun. 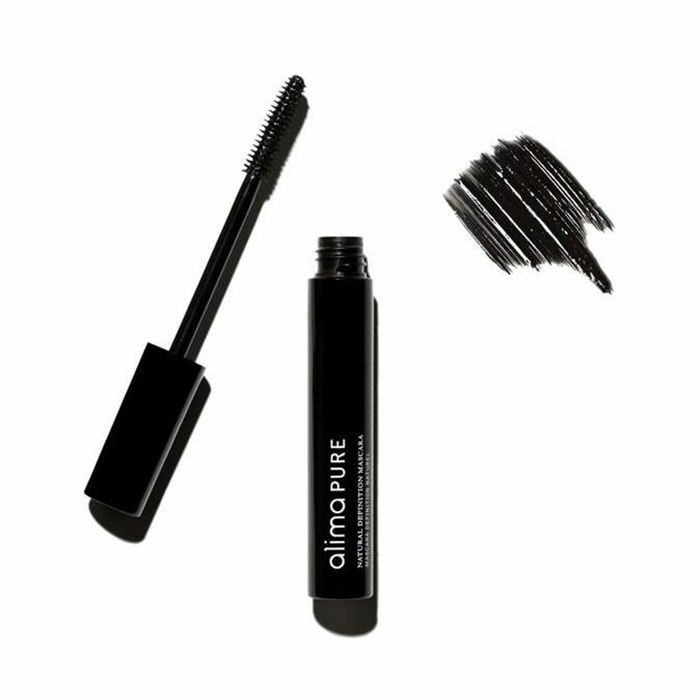 Gluten-free mascaras are the way to go for those with sensitive eyes or people who are simply seeking good, natural, and eco-friendly ingredients and a formula that's not tested on animals. Many cosmetic brands are transparent about passing the Gluten-Free Certification Organization's (GFCO) stringent standards for being gluten-free, which requires less than 10 parts per million (ppm) or less of gluten in products. It's worth noting that having only 10 ppm of gluten in your mascara is less than what the FDA requires to slap a "gluten-free" label on mascara, so be wary and do your research when searching for legit options. We did our research and a lot of reading to find the very best gluten-free options on the market. These gentle formulas deliver the same lash-lengthening, volumizing, lifting, and curling effects as the big dogs—just made with better and healthier stuff. 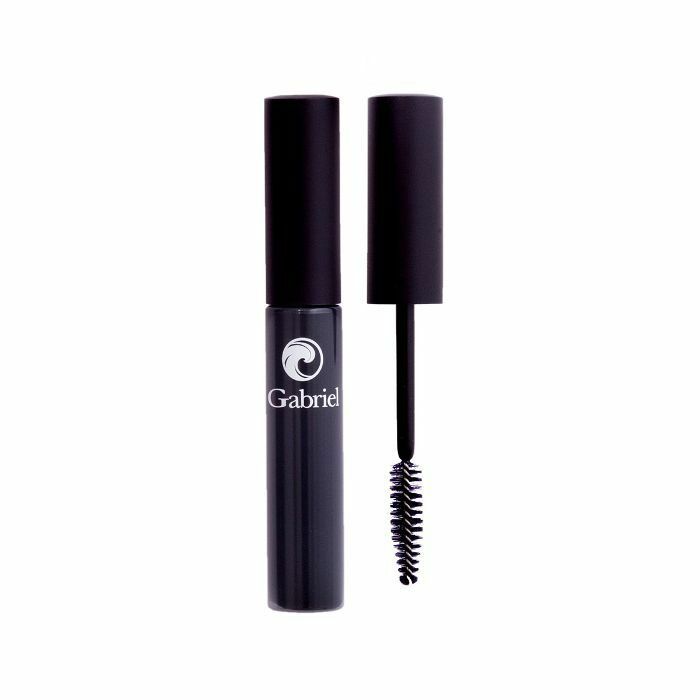 Ahead are the 10 best gluten-free mascaras. Too Faced has an impressive lineup of cruelty-free and vegan-friendly ingredients. 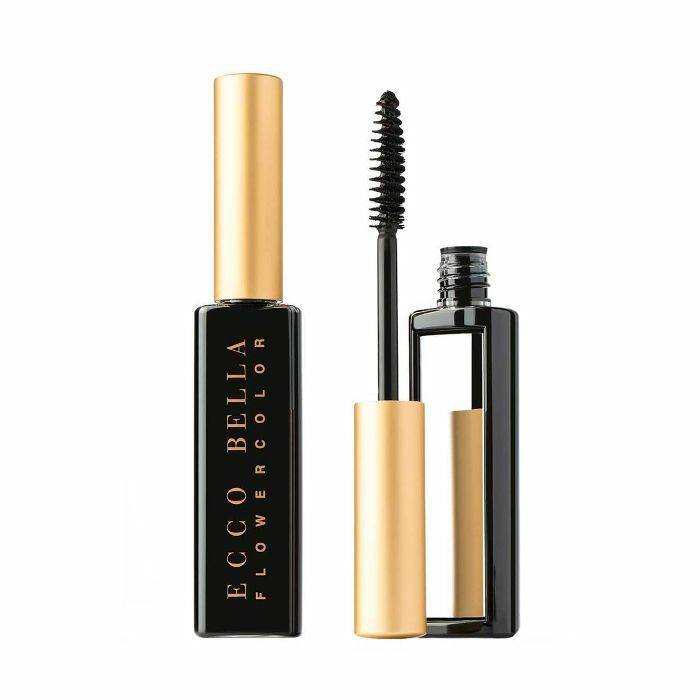 This mascara has gained a cult following for its ability to literally take your lashes to new heights: volumizing, lengthening, and lifting. This gem does it all. According to Verywell Health, this brand is certified gluten-free, which means it had to prove that its products are made with less than 10 parts per million of gluten. This wand will give your lashes a gorgeous curl and add a desirable amount of length, with no flaking involved. It's ideal for those with sensitive eyes, as its formula is full of nourishing vitamins and herbal extracts. Alima Pure stands behind its name, housing pure, natural, mineral-based makeup that's free of harsh chemicals and not tested on animals. This wand is made of rubber bristles, which will successfully separate your lashes and guarantee a sophisticated curl. E.l.f. 's company's statement ensures that none of its products contain gluten or are tested on animals. This $3 mascara has a clump-free formula that coats your lashes evenly for extra drama. So basically, you should buy it in bulk. This cosmetics line is legit. It's confirmed by the GFCO to be 100% cruelty-free, and its gentle ingredient list makes this an ideal candidate for contact lens wearers or those with sensitive eyes. 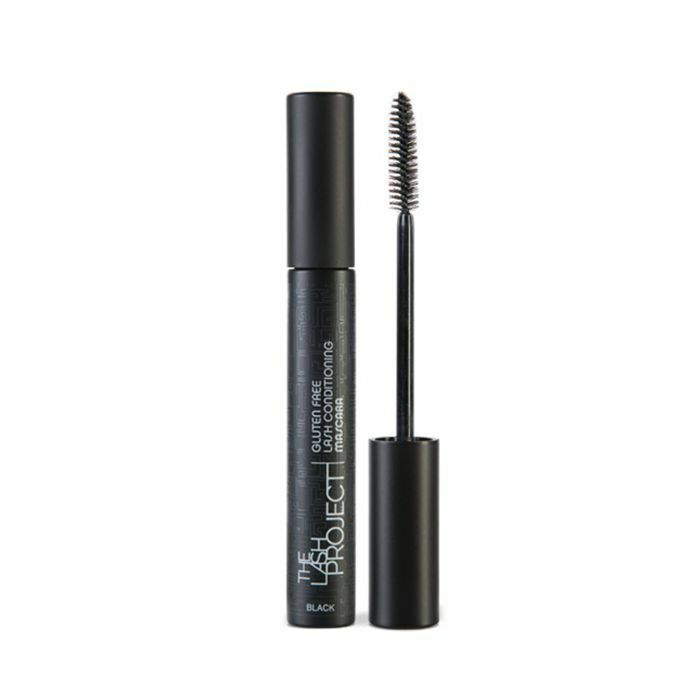 It instantly lifts your lashes and naturally lengthens them over time with nourishing vitamin B5. Mirabella went with a no-fuss formula—no gluten, synthetic dyes, harsh chemicals, or parabens in sight. 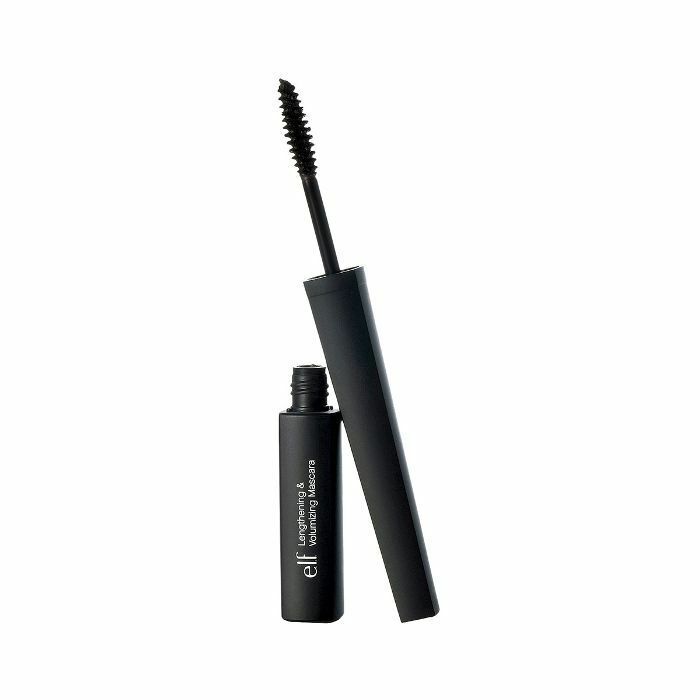 It has hydrating ingredients, like vitamin E, which strengthens and protects your lashes. This wand will curl every crease and crevice, making your eyes pop. 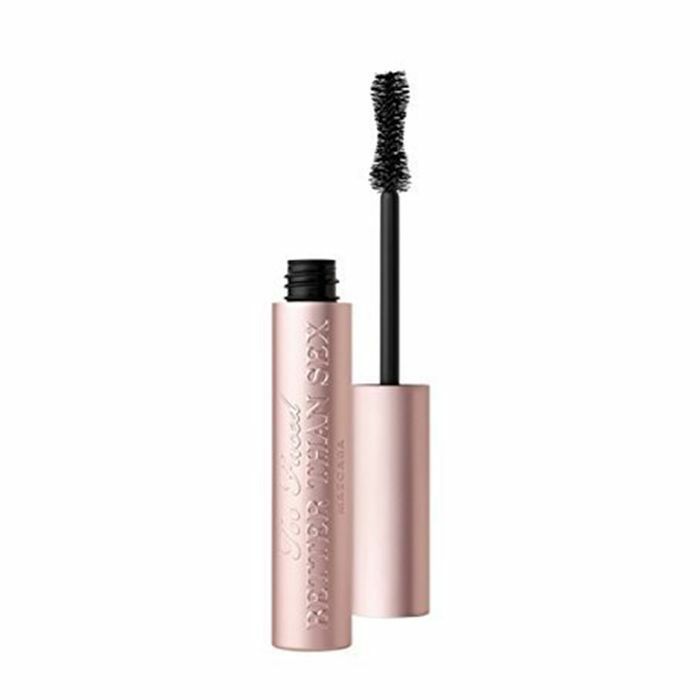 The site states that this mascara is gluten-, paraben-, and fragrance-free. 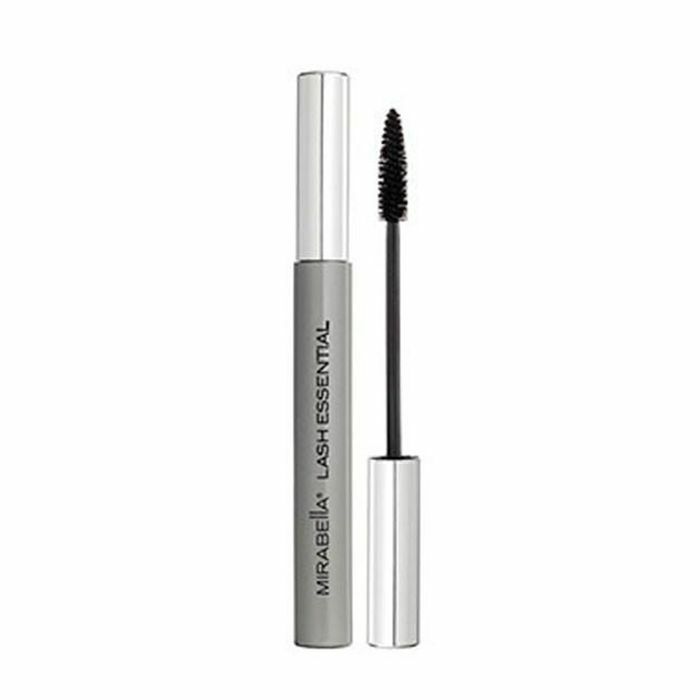 It hugs the lashes just right, for that flirty lash look with the perfect amount of length. It won't get all smudgy when it's raining, but it's not 100% waterproof, so it's not a hassle to remove if you have sensitive eyes. Another GFCO-certified brand for the win, with a full rundown of every single ingredient you can and can't find in this hypoallergenic mascara. This super-wet and glossy mascara offers a potent dose of color and buildable coverage, granting you the freedom to go as voluminous as you'd like. Verywell Health reports that Red Apple Lipstick (which has more than just lipstick) undergoes serious tests to guarantee absolutely zero gluten is used in any of its products. The brand goes as far as to make each mascara in fresh, handmade batches so that the formula doesn't dry out too fast or wreak havoc on your lashes. 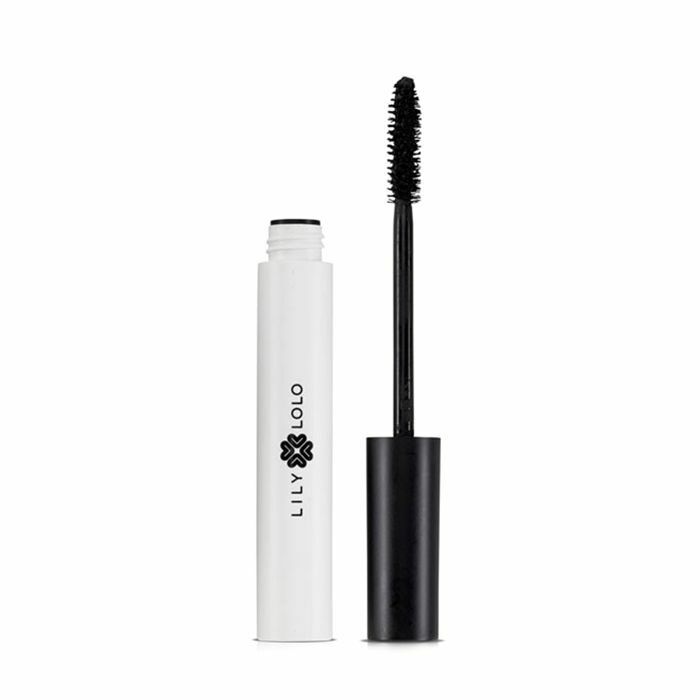 Along with lengthening, this mascara conditions your lashes to remain full and healthy. 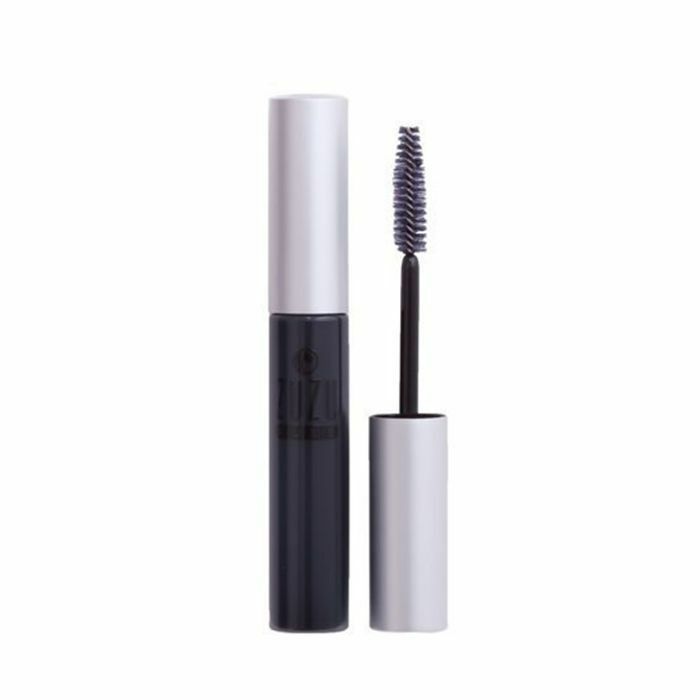 The London-based brand's description of this mascara promises a pure, completely natural concoction that will give you weightless and feather-like lashes. 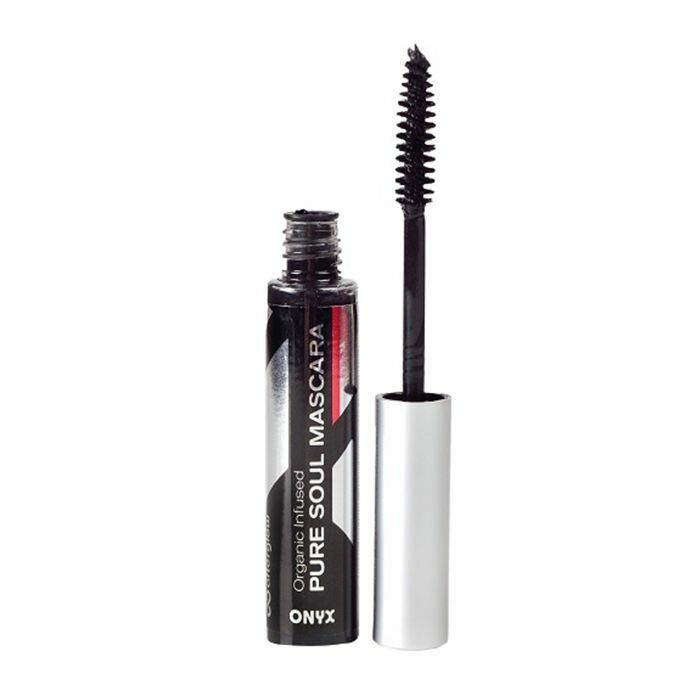 It's made without all the bad stuff and has a creamy formula that gently coats your lashes in one glide. Next: Byrdie's mascara addict, Erin Jahns, walks you through the best volumizing mascaras.